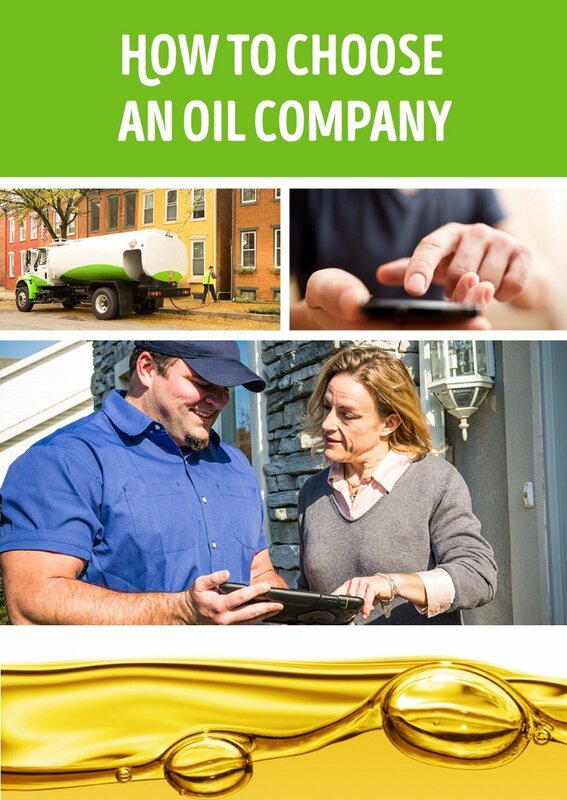 Choosing a fuel oil company can be a daunting task. On the surface and at first glance, all propane and oil suppliers seem relatively similar. They all claim good things, but how do you know for sure which ones are better than others? What makes one good, and what are the things you should be looking for in an oil company, anyway? In the 21st century, there are lots of ways to pay for something, including heating oil. From cash on delivery to a payment plan, how do you know which option is best for you?